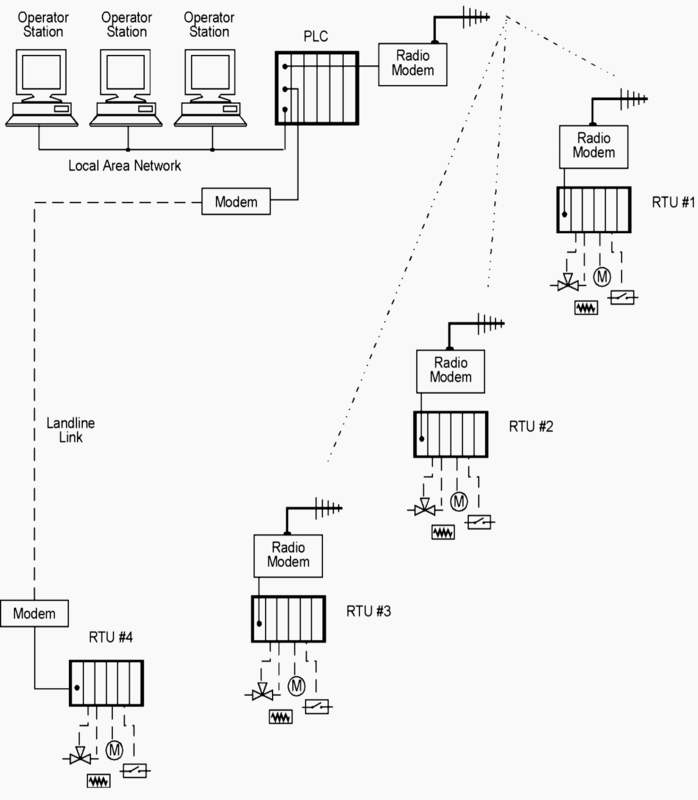 A SCADA (or supervisory control and data acquisition) system means a system consisting of a number of remote terminal units (or RTUs) collecting field data connected back to a master station via a communications system. The master station displays the acquired data and also allows the operator to perform remote control tasks. The accurate and timely data (normally real-time) allows for optimization of the operation of the plant and process. A further benefit is more efficient, reliable and most importantly, safer operations. This all results in a lower cost of operation compared to earlier non-automated systems. 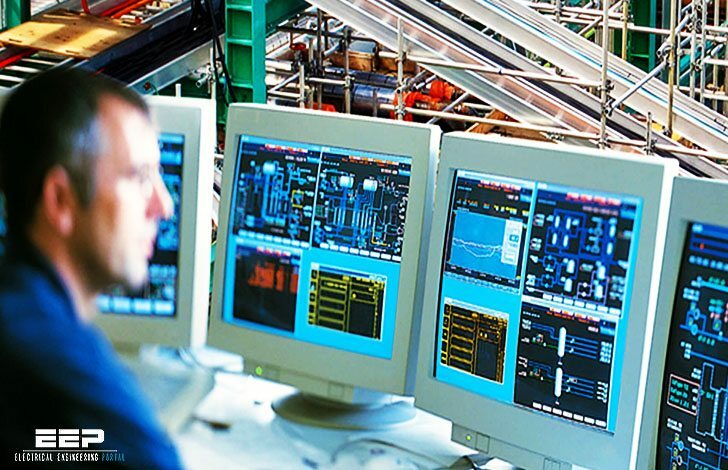 There is a fair degree of confusion between the definition of SCADA systems and process control system. SCADA has the connotation of remote or distant operation. The inevitable question is how far ‘remote’ is – typically this means over a distance such that the distance between the controlling location and the controlled location is such that direct-wire control is impractical (i.e. a communication link is a critical component of the system). A successful SCADA installation depends on utilizing proven and reliable technology, with adequate and comprehensive training of all personnel in the operation of the system. There is a history of unsuccessful SCADA systems – contributing factors to these systems includes inadequate integration of the various components of the system, unnecessary complexity in the system, unreliable hardware and unproven software. Today hardware reliability is less of a problem, but the increasing software complexity is producing new challenges. It should be noted in passing that many operators judge a SCADA system not only by the smooth performance of the RTUs, communication links and the master station (all falling under the umbrella of SCADA system) but also the field devices (both transducers and control devices). The field devices however fall outside the scope of SCADA in this manual and will not be discussed further. A diagram of a typical SCADA system is given above. 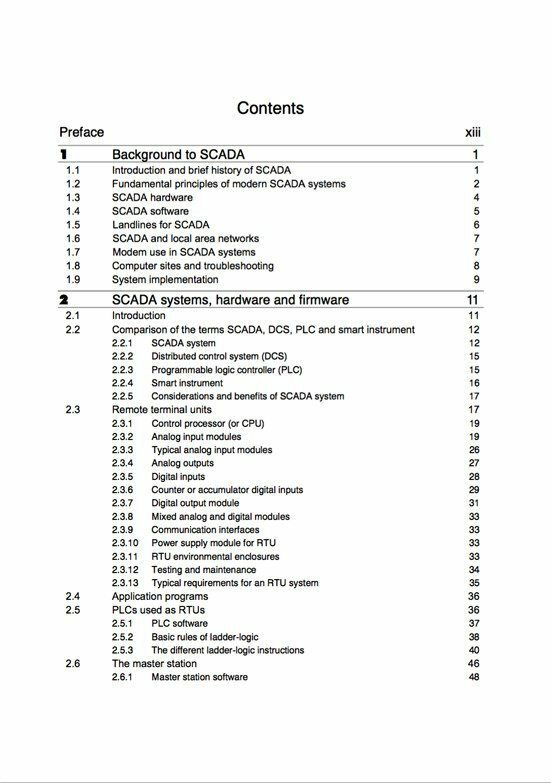 I’d like to know more about SCADA system because this is very relevant to my job as a college instructor in electrical technology. merci pour cette article, c’il vous plais le puissance des radio les relais intermédiaire.